I make no bones about the fact that I am a bit of an Apple fan. They just have always worked for me, far more so than a PC ever has. To compliment the fact that these computers and accessories work really well in use, they also have amazing industrial design that I cannot resist, right down to their gorgeous packaging, everything about the products are just beautiful. 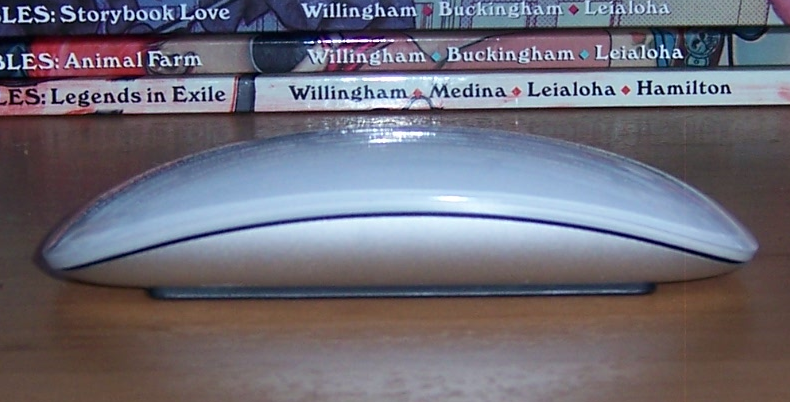 The new Magic Mouse from the company is what I’d like to think of as the epitome of their design aesthetic. Only what is completely necessary is included in its design and thanks to the touch shell of the mouse, there is no need for a scroll wheel or separate buttons for left and right click. As a user of the previous mighty mouse I am well used to the touch clicking mechanics, and this is something a new user will get used to in no time. The draw of the mouse is the new scrolling capabilities. They feel completely natural and smooth, I don’t think I could ever go back to a convention scroll wheel after using this baby. The awesome geek should own one of these because they look great on a desk, supremely modern and beautiful. It can even be a great talking point of the wonders of modern technology and design. 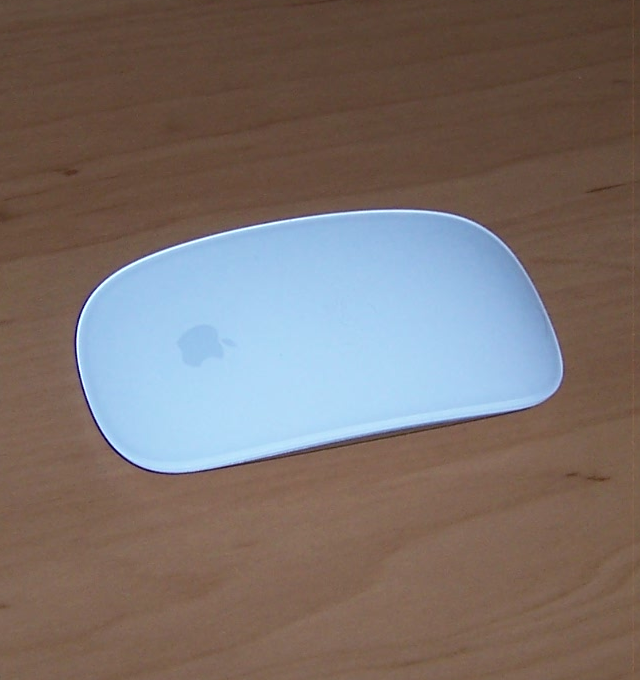 This entry was posted in Technology and tagged Apple, Bluetooth, Magic Mouse, Mouse, Multi-touch by Jonathan Day. Bookmark the permalink.